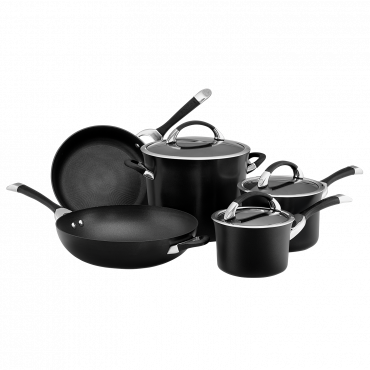 Create a well-equipped kitchen with this 21.5cm and 28cm skillet twin pack. 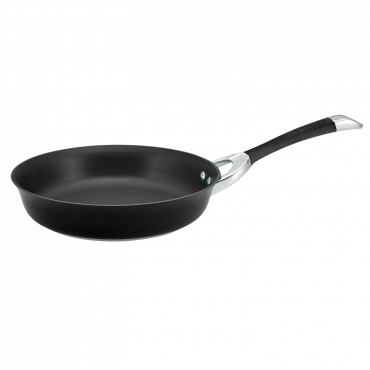 These two frying pans will help you deliver a delicious meal with convenience and ease. 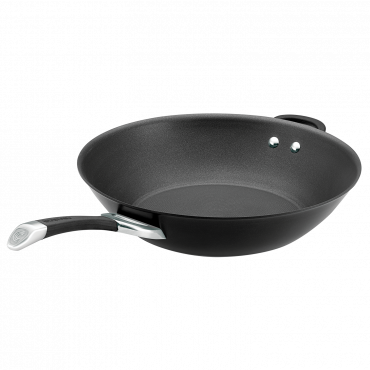 Circulon Symmetry 21.5/28cm Skillet Twin Pack is rated 4.9 out of 5 by 11. Rated 5 out of 5 by Dimples from Great Features I bought this twin pack so that I could use the 28cm for cooking omelets and scrambled eggs and the 21.5cm for cooking crepes and not using the same pan for both. I am so pleased with how these two have worked so perfectly. Thank you Circulon for having the perfect cookware for my needs. Rated 5 out of 5 by Bassetluva from A Fabulous Buy I bought these pans separately several years ago. They are used almost daily and still look like new. Easy to clean. 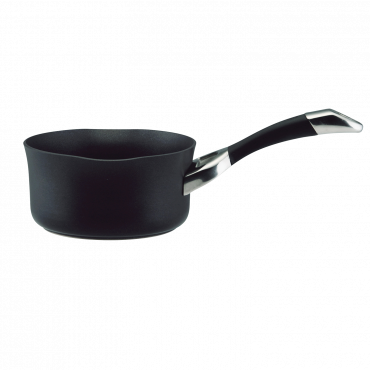 Non stick works well though I often use butter and/or macadamia oil. The best frypans I have owned in over 40 years of cooking. 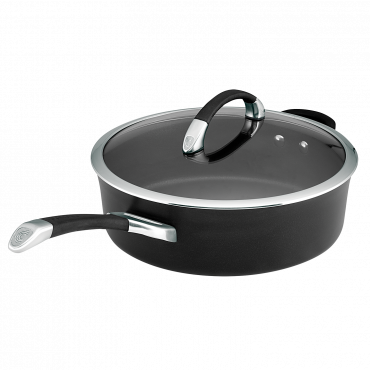 Rated 5 out of 5 by Leag from Great Frypans I brought this a month ago and I am very happy with the product, I have other circulon pans and they are excellent. 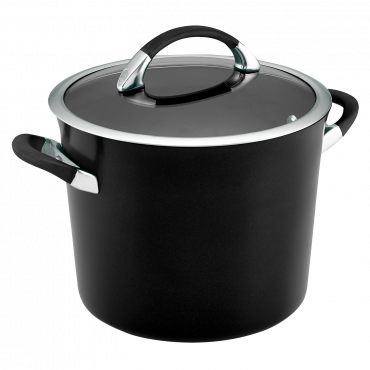 Rated 5 out of 5 by Bel1 from brillant I wish I purchased these years ago, I have a Circulon casserole pot for over 10 years and it is brilliant. I have always purchased well-known brand frypans and I wasted my money until now. Rated 5 out of 5 by JulieS9 from Great package I bought this specifically, as wanted a smaller and mid range pans. These are brilliant.